Get creative with Lottie! 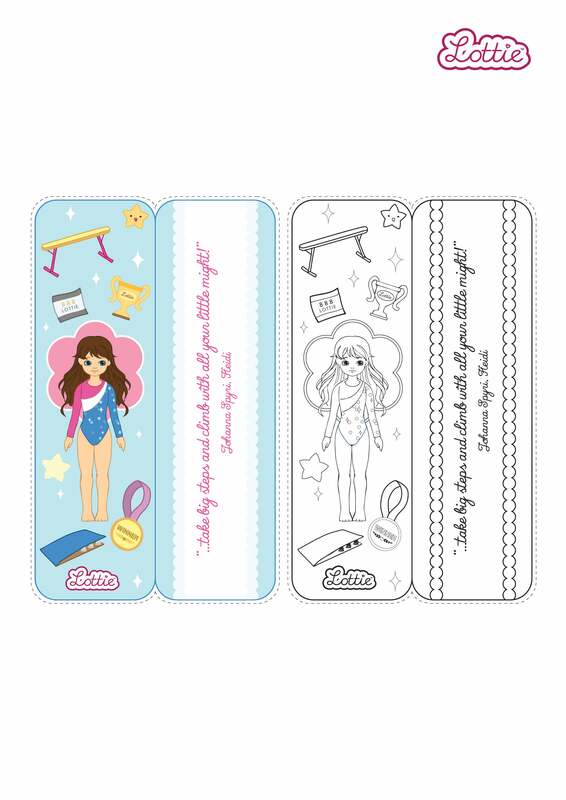 Download this FREE, super fun Raising the Bar Lottie doll printable bookmark. Click on the ‘Download This’ button and then press ‘save image’ to save the printable bookmark to your computer.